New Delhi: The NPCIL on Thursday put the 'first pour of concrete' for unit three of Kudankulam Nuclear Power Plant (KKNPP), marking the commencement of construction work with a deadline. 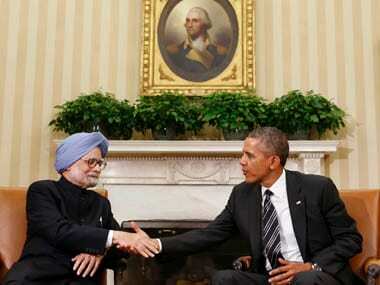 The project, being built with Russian collaboration, is expected to be completed in 73 months. 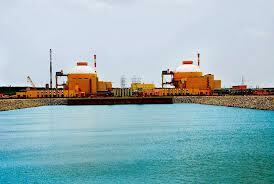 The total cost of units three and four — each with a capacity of 1,000 MW — is more than Rs 39,894 crore. 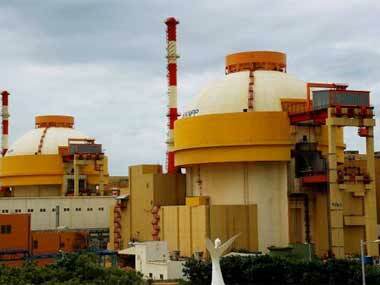 A Nuclear Power Corporation of India Ltd (NPCIL) official said the 'first pour of concrete' means the project will now have a deadline. "This moment — the pouring of first concrete — marks the starting point of the NPP power units construction period that is defined in the contractual obligations. "This event marks the commencement of full-scale construction, thermal and electrical erection works at the NPP site and the installation of Russian equipment there," said ASE Engineering Company JSC, vice-president for nuclear projects in South Asia, Andrey Lebedev. ASE Engineering Company JSC is a part of Rostam, the Russian counterpart of India's Department of Atomic Energy. 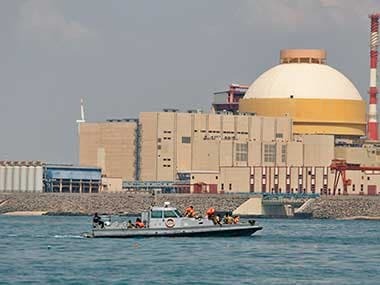 On 19 June, the Atomic Energy Regulatory Board (AERB), the nuclear watchdog in the country, granted a permit to the NPCIL for 'pouring of first concrete' for units three and four. On 1 June in Saint Petersburg, Russia's ASE Group of Companies and Nuclear Power Corporation of India signed General Framework Agreement for the construction of Kudankulam nuclear power plant units fifth and sixth.